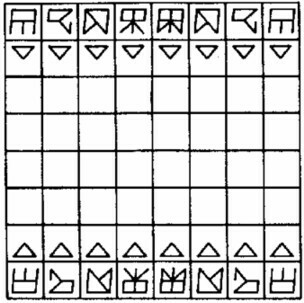 One of the first consumer chess computer available. It has a beautiful wooden box (walnut) that houses the computer and a folding table. There's a section for the pieces as well. You enter the moves on a keypad and the LED display is used as the output device showing your moves and the ones for the computer. It only had 1 level of play but you can set the amount of time the computer has to think. LIke the later model, the Diplomat, it has a 100 hour timer. It seems there was another version of this same model released later on.